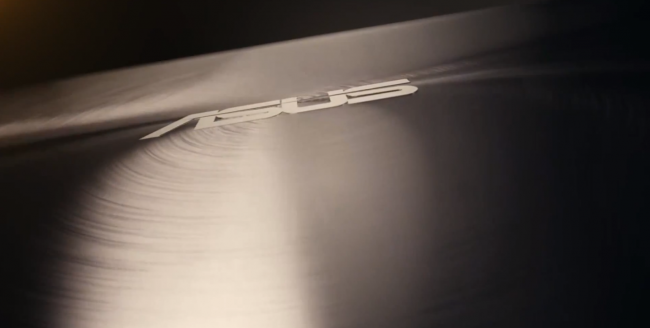 It’s been a full year since we saw the last launch of an ASUS Transformer tablet. The Infinity came out in February of last year and since then we haven’t heard much from ASUS about their flagship line of Android tablets. Today though, ASUS has taken to YouTube to post a teaser for this year’s Computex conference which has the tagline “We Transform.” Excited? Now, the video doesn’t come out and say that a new Transformer is coming, but it is a full minute of philosophical thoughts on “innovation” and “moving forward” so it is not too much of a stretch to get to that point. Not too long ago, the Transformer series was seen as the best tablet line that Android had to offer, so it would be good to see another shot at it. The conference is only a month away, but you can bet we will hear more before that comes around.